On June 21, 2018, the Supreme Court ruled in an 8-1 decision that a Notice to Appear (the charging document given to immigrants in removal proceedings) that does not contain a time or place for a removal hearing will not stop the clock for purposes of cancellation of removal eligibility. Cancellation of removal is a form of relief available to immigrants who, among other factors, have resided in the United States for at least 10 continuous years before receiving a Notice to Appear. In Pereira v. Sessions, Justice Sotomayor wrote that a Notice to Appear that does not include a specific time or place for removal proceedings to commence does not stop the clock for purposes of calculating an immigrant’s 10-year residency. The case has far-reaching consequences for immigrants in removal proceedings who received defective Notices to Appear. Many of these immigrants may not have been able to file for cancellation of removal, an important form of relief that can result in permanent residency if granted. Those who have now lived in the United States for more than 10 years may be able to argue that because their Notices of Appear did not stop the clock for purposes of calculating residency, they are now eligible for cancellation of removal. If judges interpret Pereira expansively, recipients of defective Notices to Appear may be able to seek termination even if the 10-year issue is not applicable to their case. Issuing Notices to Appear without listing a time and place for a removal hearing has been an extremely common practice in recent years. 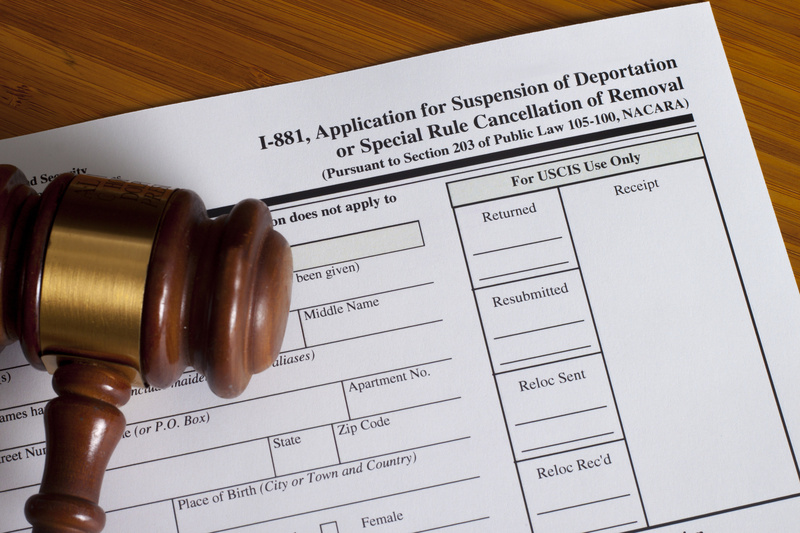 In her majority opinion, Justice Sotomayor characterized these documents as “defective.” After Pereira, immigration courts can expect to see many new cancellation cases and other arguments relating to deficient Notices to Appear. If you believe your case may be affected by Pereira, contact one of our attorneys for a consultation.